Incorporated in 1901, the farming town of Shermerville had become known for all the raucous gatherings in the town's five saloons. Concerned with the town's public image, the residents of Shermerville voted to have the town's name changed to Northbrook in 1923. Since that time, Northbrook has continued to improve public image and is now considered a very prosperous and successful community. 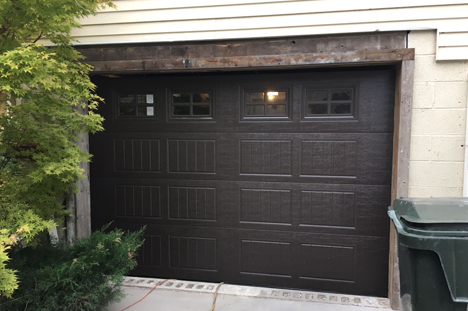 Today, residents of Northbrook can both optimize and maintain an excellent public image by recognizing the importance of the garage door and its mechanisms in determining a home's value. 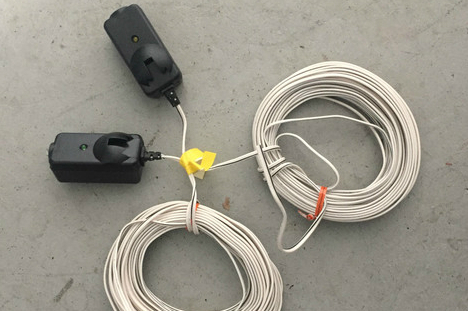 A relatively inexpensive maintenance or update project that will increase the curb appeal of any home is replacing or repairing an unsightly or dysfunctional garage door and installing keyless and smartphone enabled entry systems. Allow the experienced technicians at BSD Garage Doors to help optimize your home's image and functionality by providing periodic testing, adjustments, repairs, and installations. As a family-owned company with 10 years of experience serving the residents of Northbrook and surrounding areas, we offer free estimates and 24/7 emergency services. 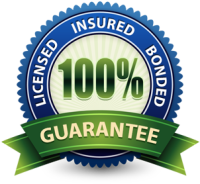 We are licensed, insured, and committed to great service for all our Northbrook customers. 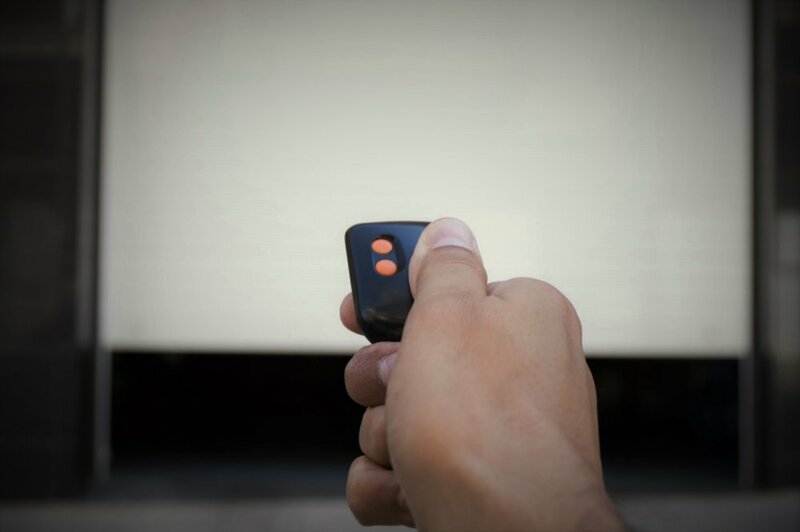 Experience the security, safety, and beauty of a properly functioning or new garage door system. 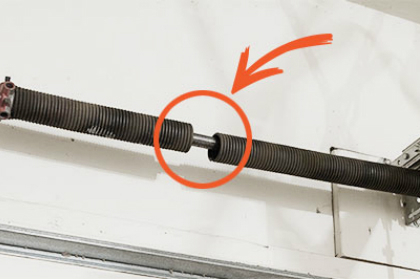 BSD Garage Doors service options include: broken spring repair, noisy garage door repair, broken garage door sensor repair, garage door tune-ups, garage door installation, outdoor keypad solutions and electric garage door opener repair and installation. 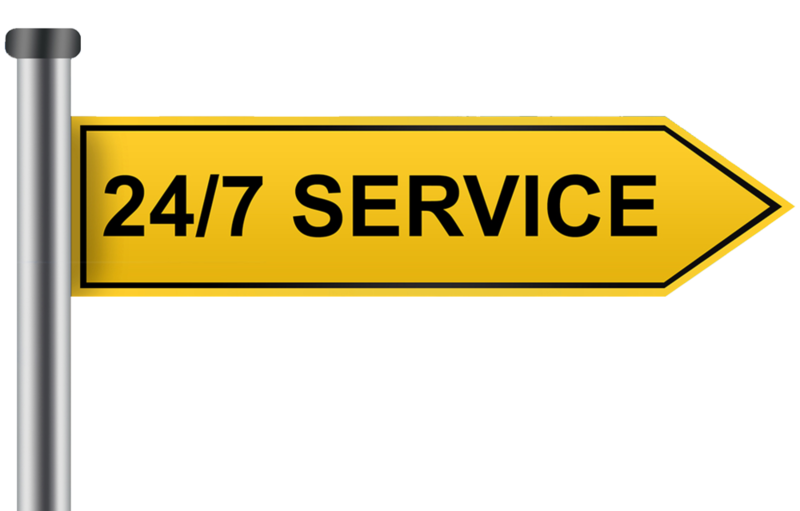 Call today to schedule your free estimate for garage door maintenance, repair, or replacement! A BSD Garage Door technician in Northbrook is ready to assist you!